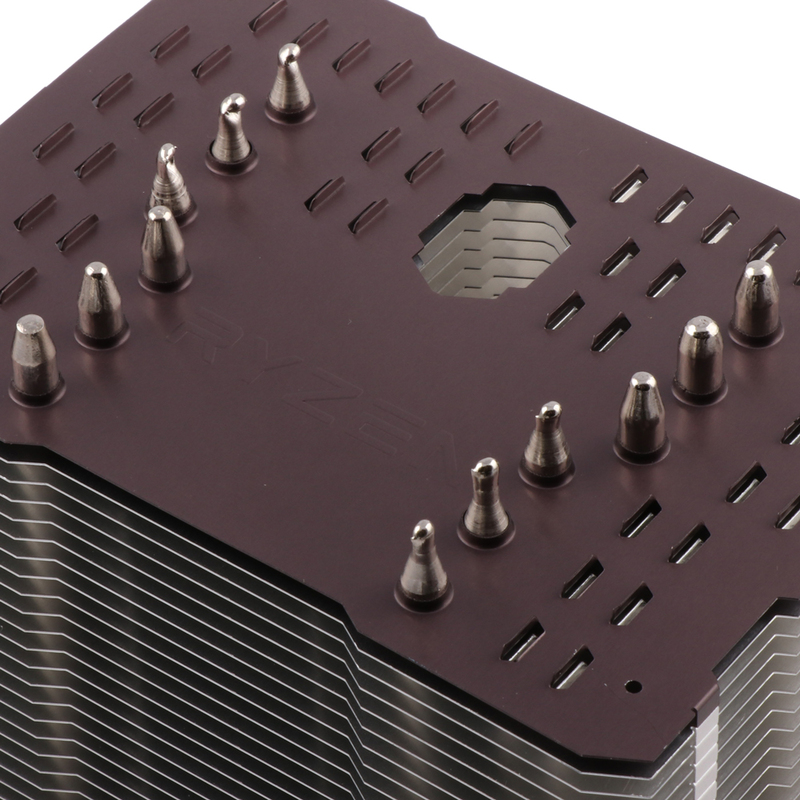 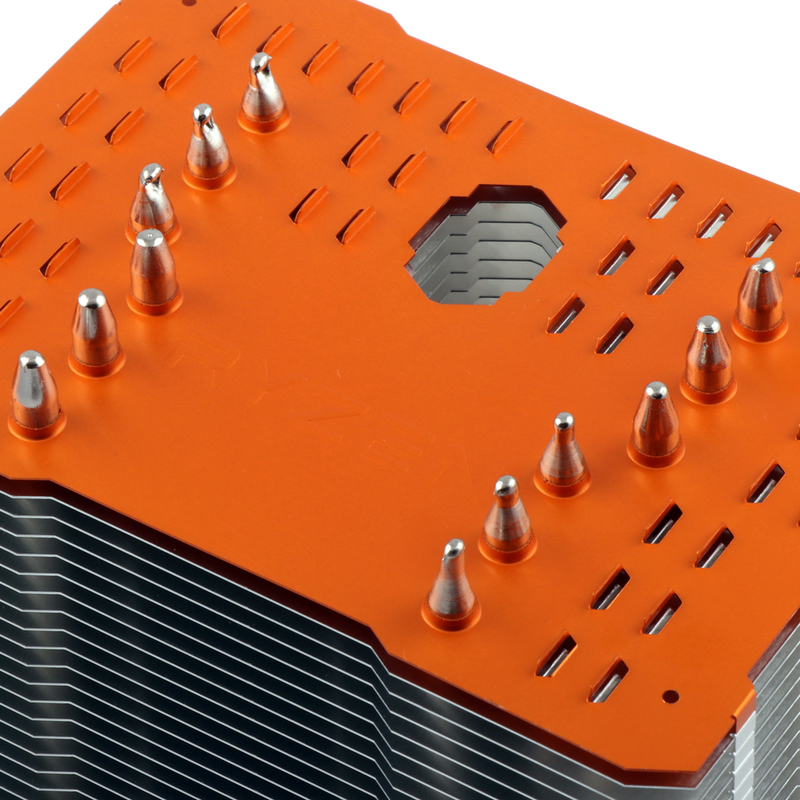 Thermalright launches two AMA compatible Machos with passive option. 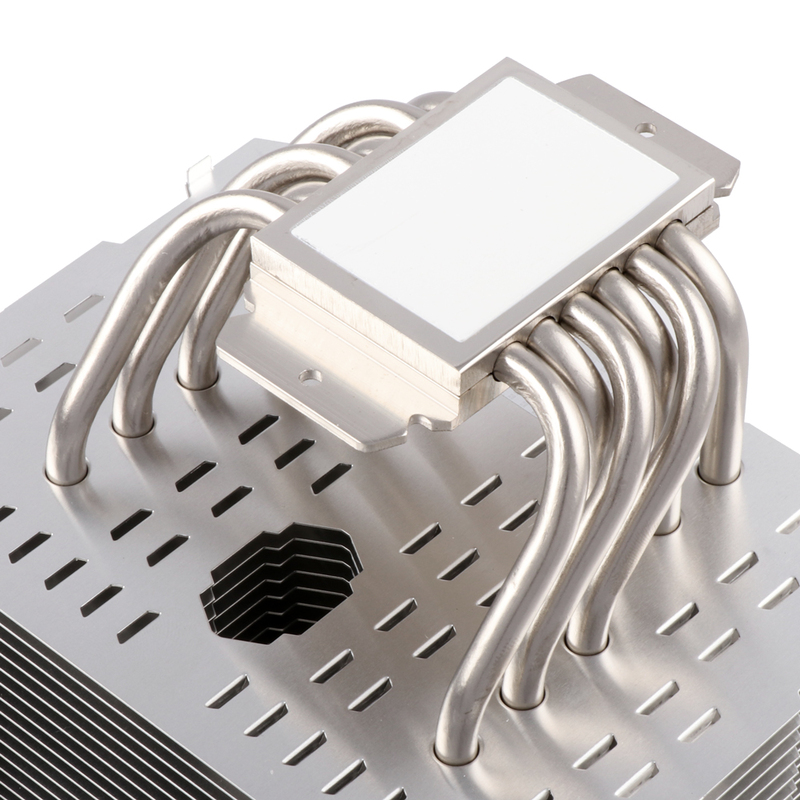 The ARO-M14G and ARO-M14O are virtually identical to the original Macho Rev. B minus an enlarged copper base for 100% contact with the processor, and a nice Ryzen logo / color scheme. As always with Thermalright, no mention of TDP in a strictly fanless setup, so 35W is the way to go.